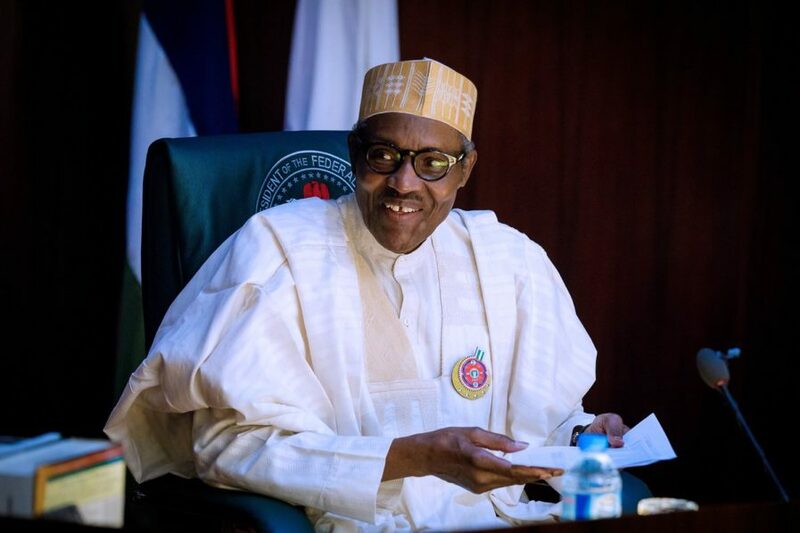 The Federal High Court in Abuja, Nigeria on Wednesday, 16th November, 2018 delivered Judgment in a suit filed by Dr. Olisa Agbakoba (SAN) to determine the constitutionality of President Muhammadu Buhari holding office as the Minister of Petroleum. Justice Mohammed in deciding that there was no violation of Section 138 of the 1999 Constitution (as amended), held that the word “hold” as contained in Section 138 meant to preside, act, to possess, occupy or conduct the actual day to day running of the office of Minister. The Court stated that merely proclaiming/announcing that he (the President) was the Minister for Petroleum was not enough to conclude that he holds the office of Minister and that if the President had not appointed anybody to see to the day to day running of the office i.e. Ibe Kachikwu, the Court’s decision would have been that the President cannot be Minister of Petroleum. The Court held that, unless it can be shown that the President is directly conducting, directing, occupying the office of the Petroleum Minster then, it can be said that the President actually holds the office of the Petroleum Minister. This is a huge victory for rule of law and good governance as it now establishes that a President cannot also be a Minister of Petroleum. The Award Review Tribunal – An Answer to the Issues of Enforcement of Arbitral Awards in Nigeria?